Malta is a mesmerising destination that has a definite charm to it, which can make anyone feel relaxed and ready for adventure. Situated in the middle of the Mediterranean Sea, between Sicily and the North African coast, Malta has plenty of sights and attractions that’ll appeal to overseas visitors with all sorts of tastes. From taking in spectacular views at St Paul’s Bay to cruising through the spellbinding Blue Grotto caves, the experiences you’ll have here are guaranteed to stay with you forever. With a mild climate and a rich history and heritage, it’s easy to understand what makes Malta so enticing. Malta escorted tours with Travelsphere cater for travellers with a wide variety of interests. If you’re a culture vulture, you’re in the right place: Malta is a nation known for its historic sites relating to a succession of powers, including Roman, Moorish, Knights of Saint John, French, and British. And then there’s Mosta Village and its remarkable church; modelled after the Pantheon in Rome, it became famous during WW2 when a bomb crashed through its dome but – some might say miraculously! – failed to explode. 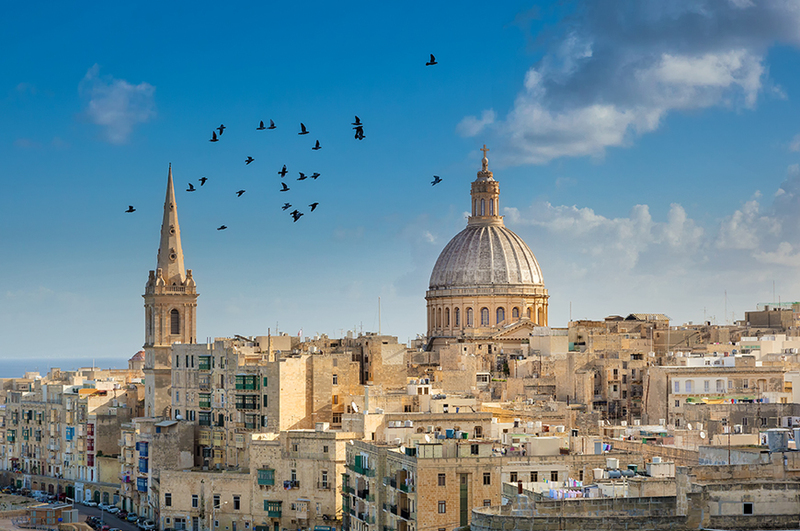 With Travelsphere, you’ll also get the chance to explore the Maltese capital city of Valletta, home to the Barrakka Gardens, which offer magnificent views of the famous Grand Harbour, and the majestic St Paul's Church. 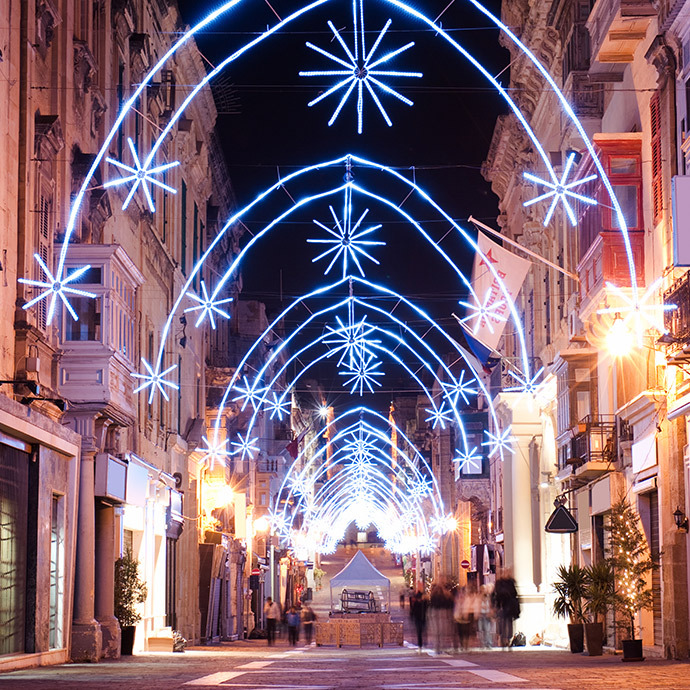 Make Malta your go-to destination and enjoy it to the fullest with Travelsphere!